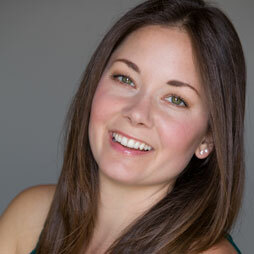 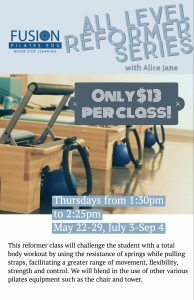 New All Level Reformer Series with Alice Jane, only $13! 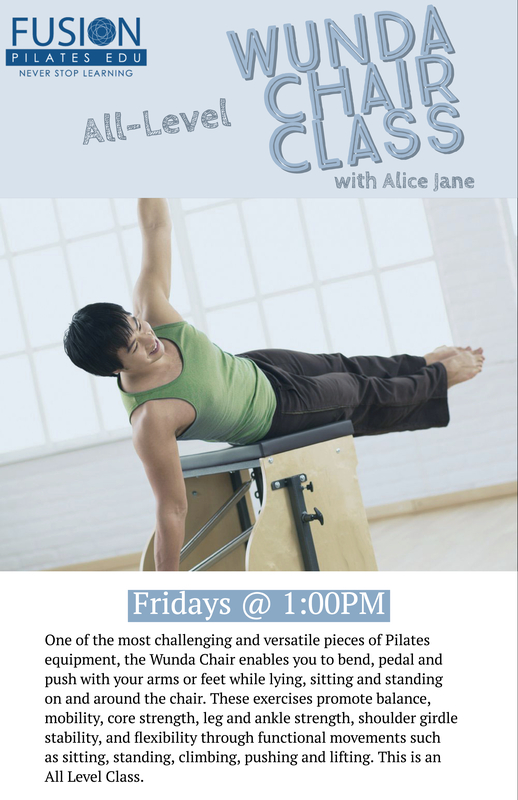 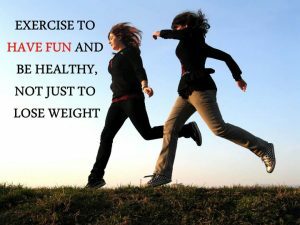 Call 828.333.4611 or SIGN UP HERE! 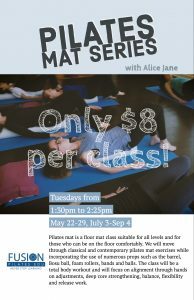 New Mat Series with Alice Jane, only $8! 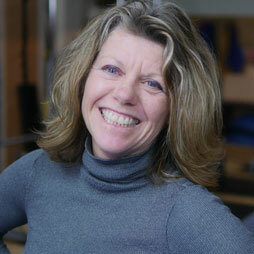 Free Restorative Movement Class – Saturday Sept 30 from 8.15 – 9.10am.